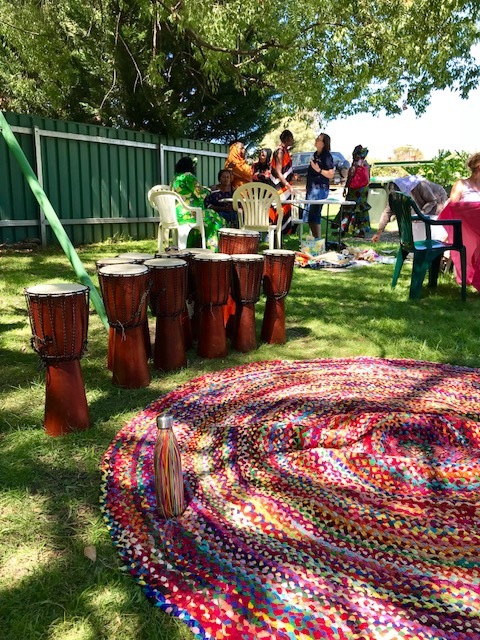 Throughout the year the Centre organises and takes part in many events, workshops, programs and initiatives which either focus on specific areas or take a holistic view of women’s health. 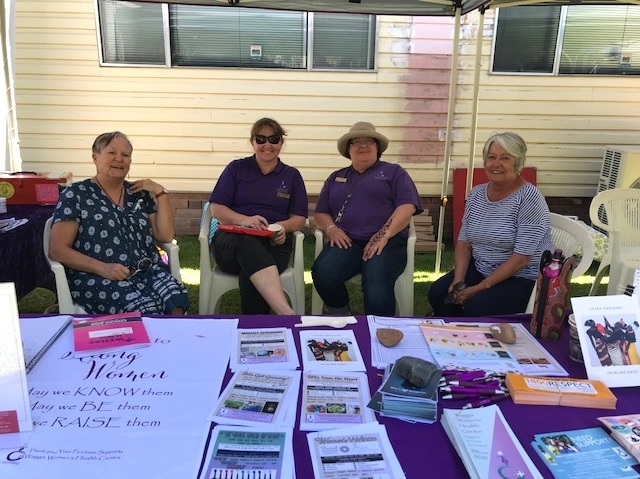 Some of our recent events are the Woman 2 Woman event for International Women’s Day (pictured), and the Women’s Health Week Expo. As well as addressing physical and mental health and well-being, we believe that services and programs which promote self-care, reduce social isolation and develop social connections are an important part of health promotion. Working in collaboration with health, exercise and nutrition experts our services, workshops and groups aim to be responsive to identified interests and needs, whilst empowering women to take charge of their health and strengthening their skills and knowledge. If you have a special interest in, or would like to participate in the following future programs, please contact us at the Centre.